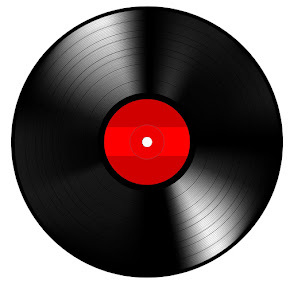 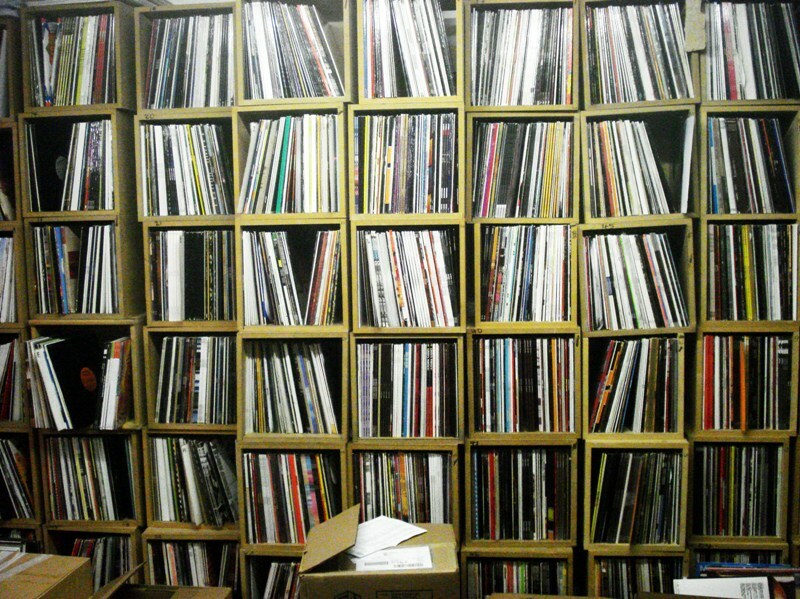 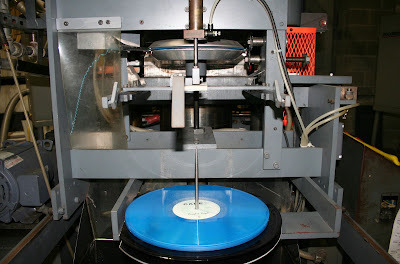 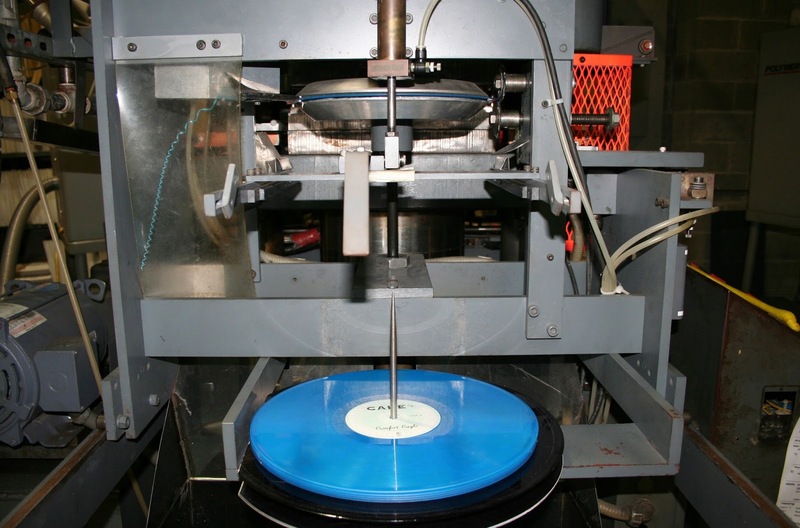 Almost three decades after the format was declared dead, Sony will resume the manufacture of vinyl records in Japan. 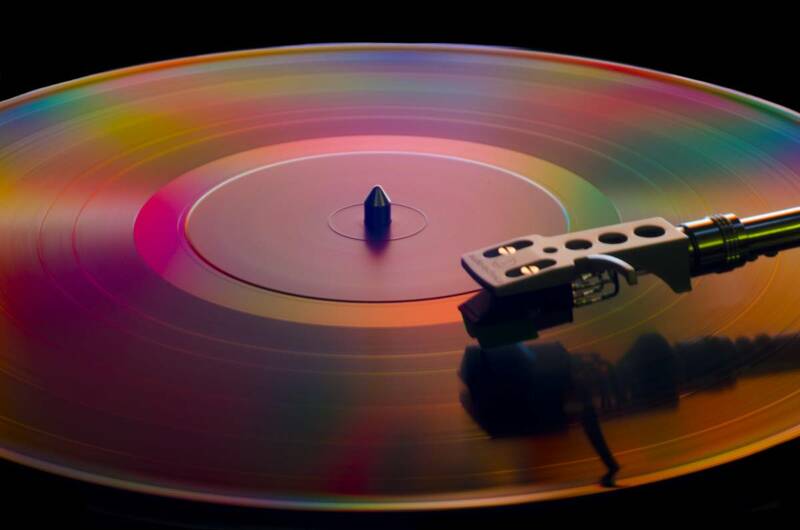 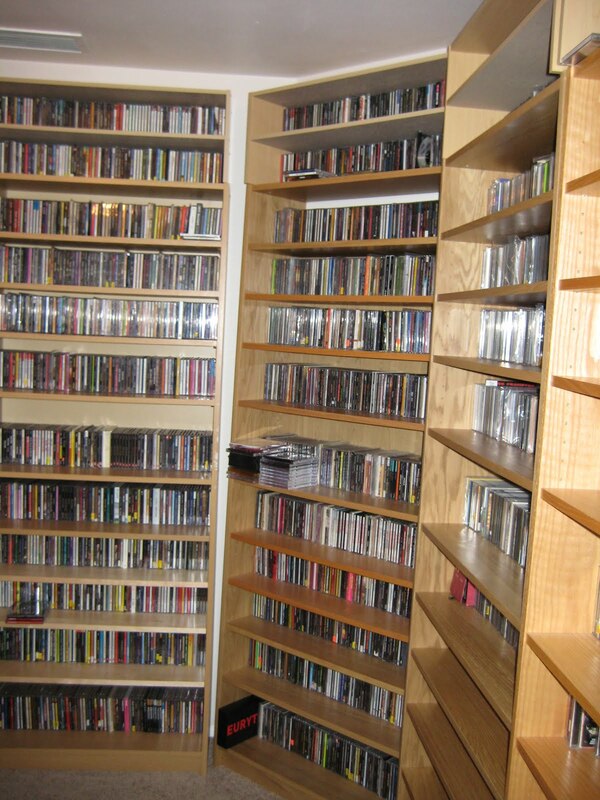 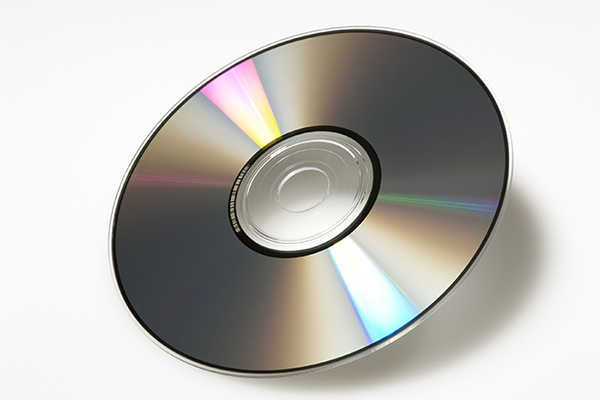 As the creator of the Walkman and a co-developer of the CD format, Sony helped to end the era of vinyl albums. 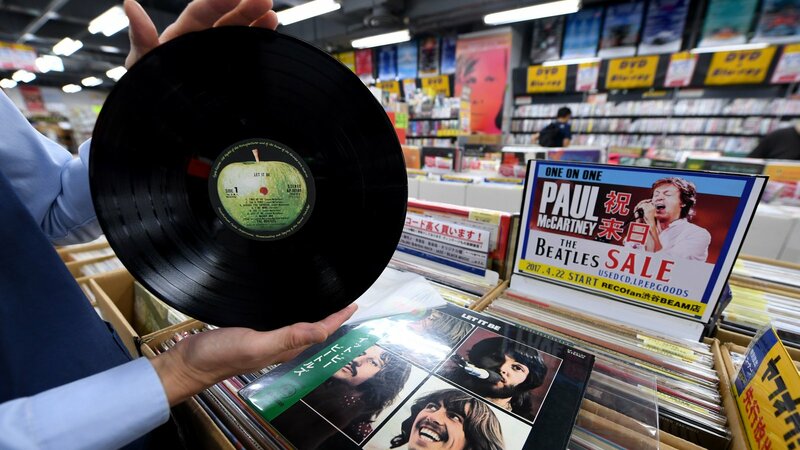 At the end of 2016, sales of vinyl records outpaced digital music sales for the first time in the U.K.
A niche market for sure, but the reports of the death of the vinyl LP have been greatly exaggerated.